Per-see … what is it? 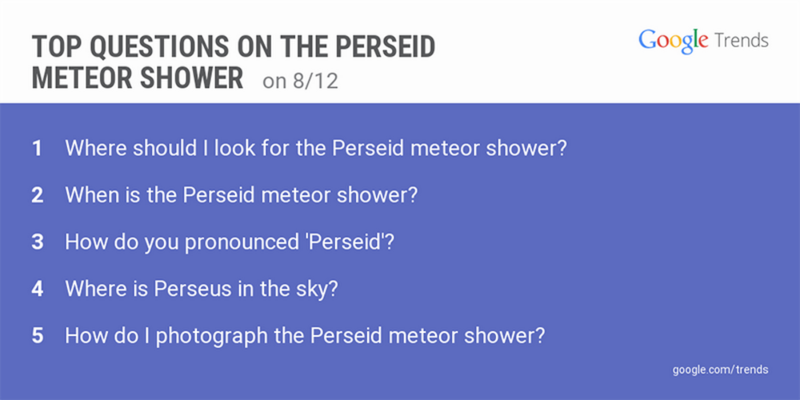 As the skies lit up with the Perseid Meteor shower this week, there were more than a million Google searches around the topic from people on the hunt for shooting stars. Along with questions on how to pronounce it (that would be something in the region of “percy-id”), people were asking where to watch and how to photograph the summer show, with NASA promising up to a hundred meteors an hour if you got up early enough. These meteors streak through the Earth’s atmosphere for our viewing pleasure every year -- check out the annual spike in Google searches over the last decade for a record of when we spotted them. Shocking images of destruction continue to come out of China’s northern port city of Tianjin after a massive chemical explosion Wednesday. This eye-witness video posted on YouTube by Daniel Van Duren -- who says he was watching for shooting stars when the explosions happened -- has more than 60,000 views in 24 hours. 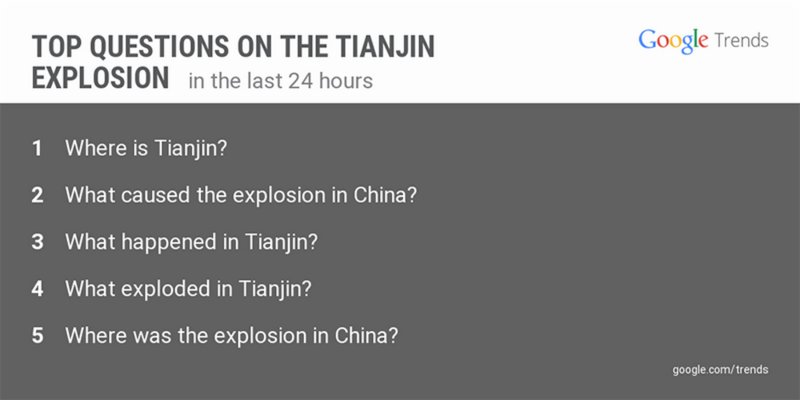 With news outlets reporting that smoke is still rising from the industrial area where the blasts occurred, the million Google searches about Tianjin are focused on the “who, what, where, when, why” of the disaster. This was the second time news from China appeared in the world’s Hot Trends this week. China’s surprise decision to devalue its currency prompted an additional 50,000 searches Tuesday. 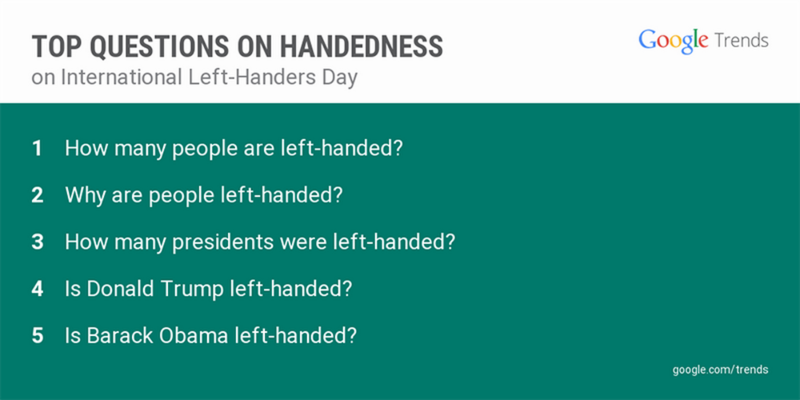 Abbi Tatton searched this week for "left-handed kangaroos."